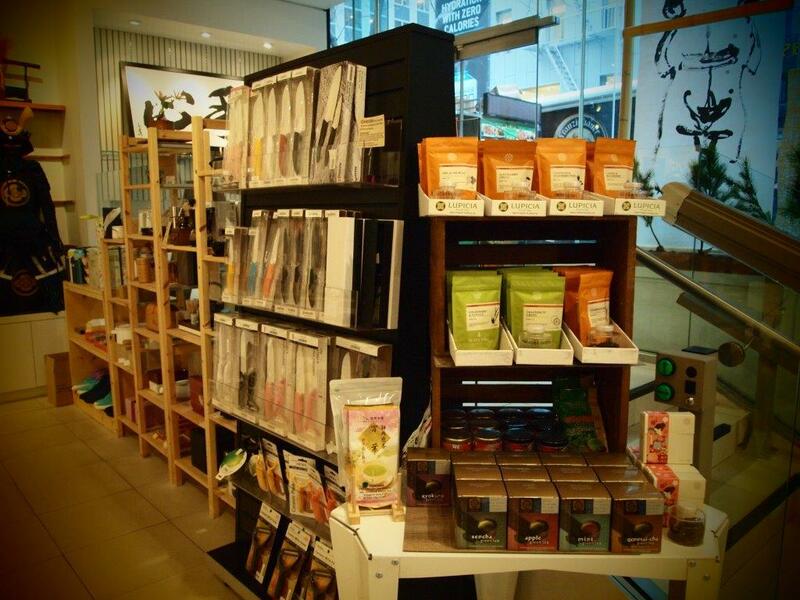 Visit MTC Kitchen Store in Manhattan! 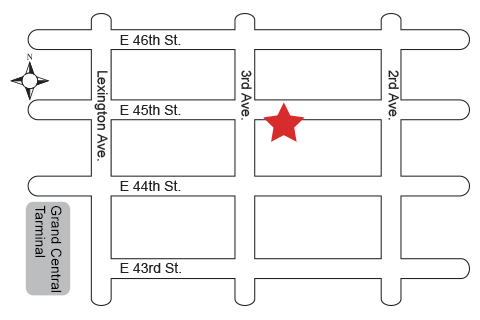 Our warehouse is located in New Jersey but we have a store in Manhattan right by Grand Central Station. The address is 711 Third Avenue but we are actually on 45th between 2nd and 3rd Avenues (you will see the new Citi Bike parking space right outside). We may not carry all the items available online but if you call us ahead of time, we can have the items here for you (though it will take a couple of days). We also have many items here that are not available on our online store, including shelf stable foods such as artisanal salt, soy sauce and vinegar. The majority of these items exclusive to our showroom are fine, artisanal crafts and tableware. 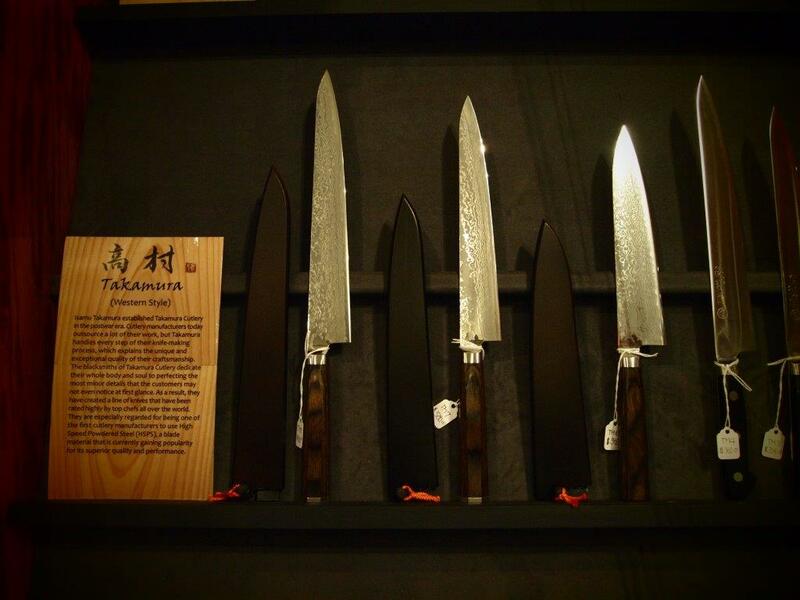 Knife sharpening service is available for customers who can drop off your knives at our store (from $15 each depending on the knife type and condition). 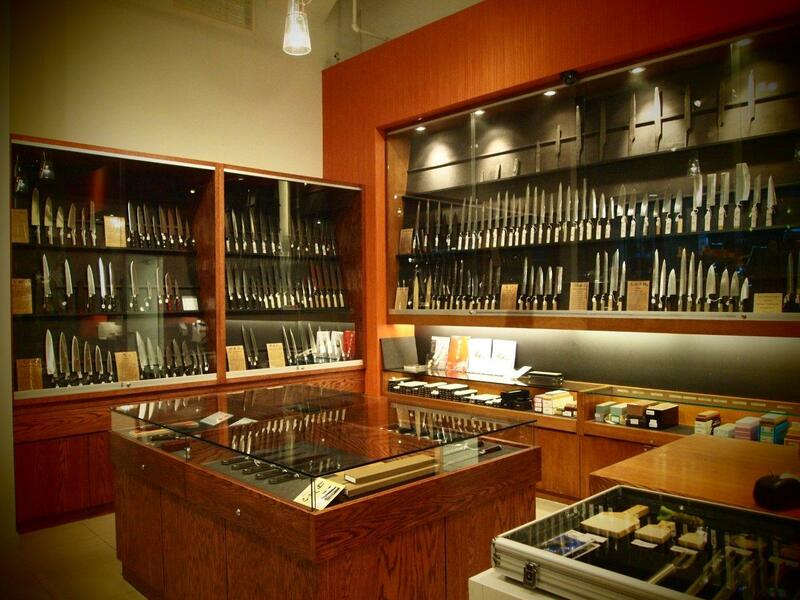 Our showroom is where professionals in the restaurant industry can see our selection without going all the way to New Jersey, but we of course are open to the public and anybody is welcome to shop here! 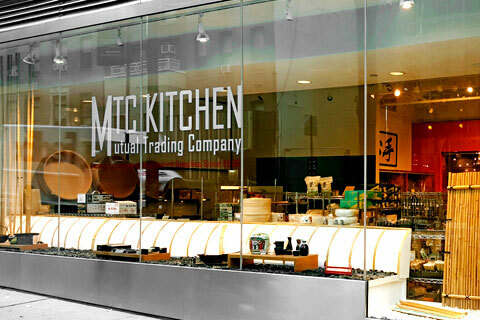 For inquiries about the showroom, please call 212-661-3333 (for all other inquiries regarding our online store, please call 201-806-1827 or e-mail info@mtckitchen.com .